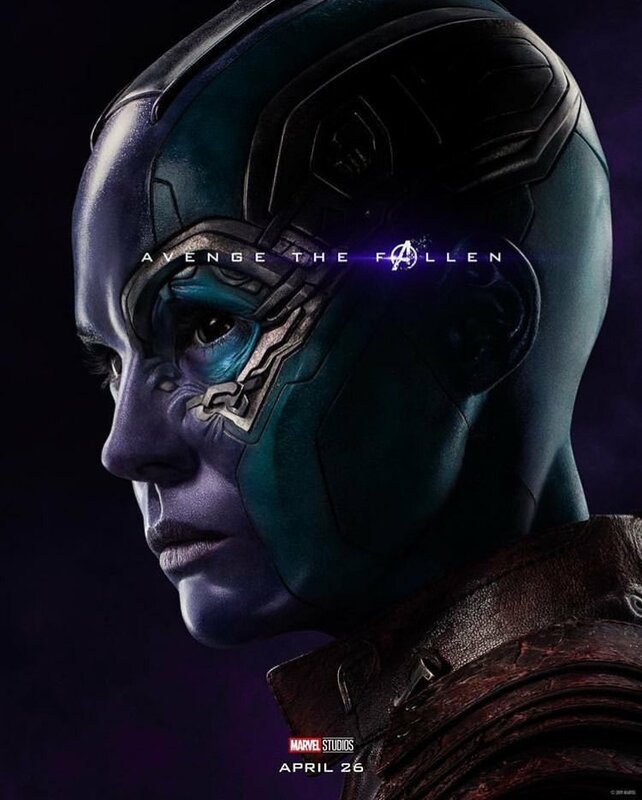 Earlier today, Marvel unveiled 32 new Avengers: Endgame character posters that showcased an array of MCU characters, from lead heroes like Captain America and Iron Man, to supporting players like Valkyrie and Wong. 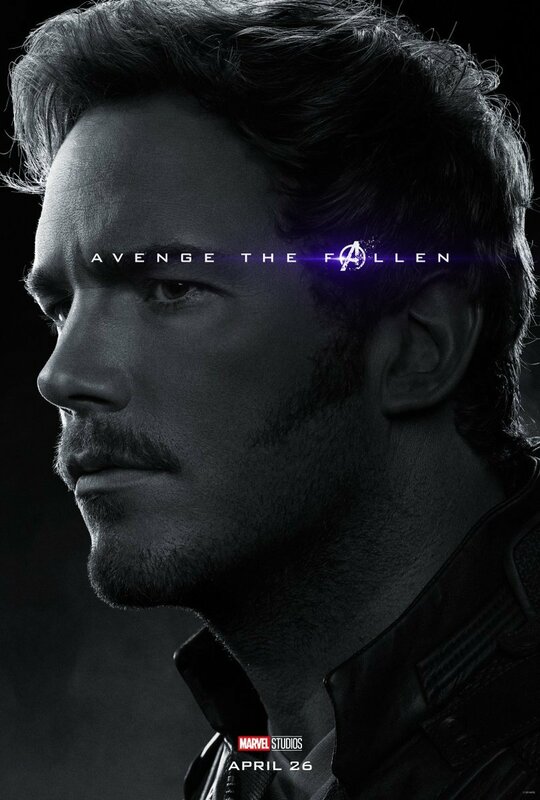 Half the photos were dedicated to characters who died in recent MCU history, too, most of them falling victim to the snap that concluded Avengers: Infinity War. 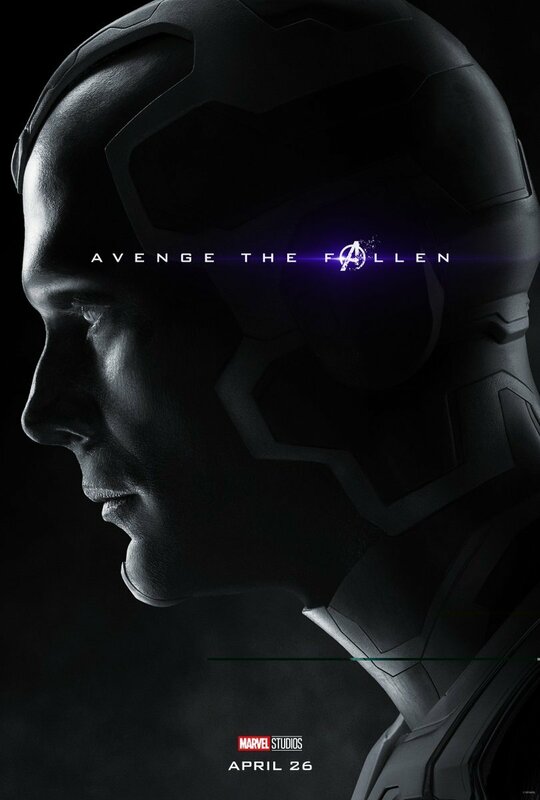 But amidst the sea of faces, there were a few deceased figures who were curiously absent. 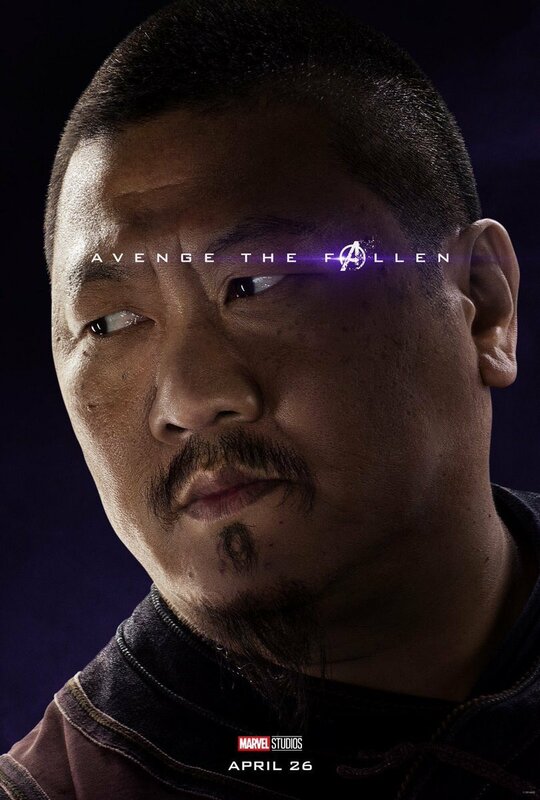 Two of these omitted characters were last seen turning to dust in Ant-Man and the Wasp. 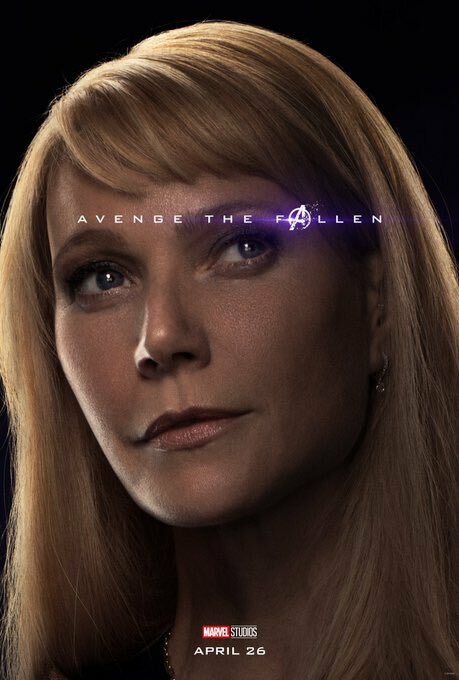 We are, of course, referring to Hank Pym and Janet van Dyne, who apparently didn’t make the cut, despite their daughter Hope getting her own poster. 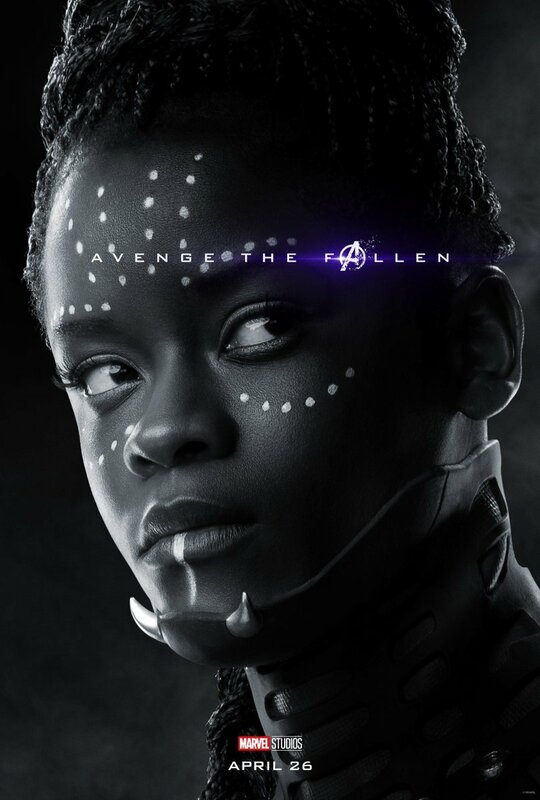 And speaking of heroines who suffered post-credit deaths, Maria Hill died along with Nick Fury at the end of Infinity War, but unlike her former S.H.I.E.L.D. 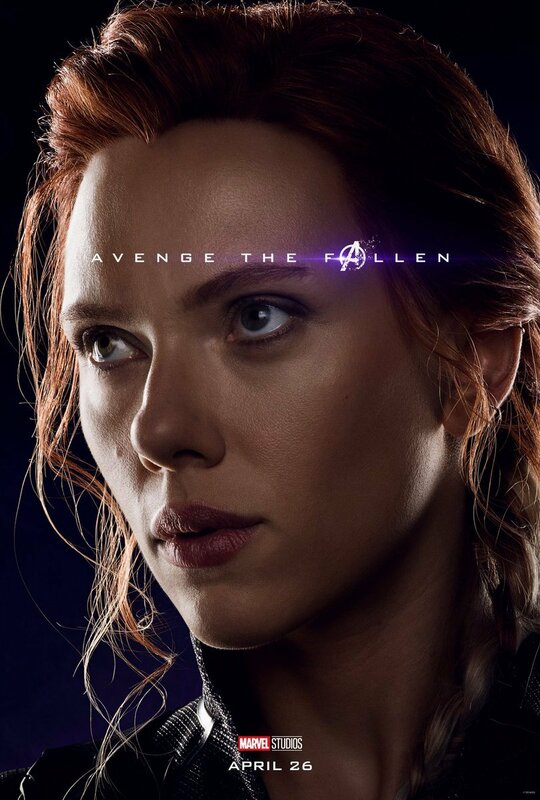 colleague, she’s nowhere to be seen in the new batch of posters. 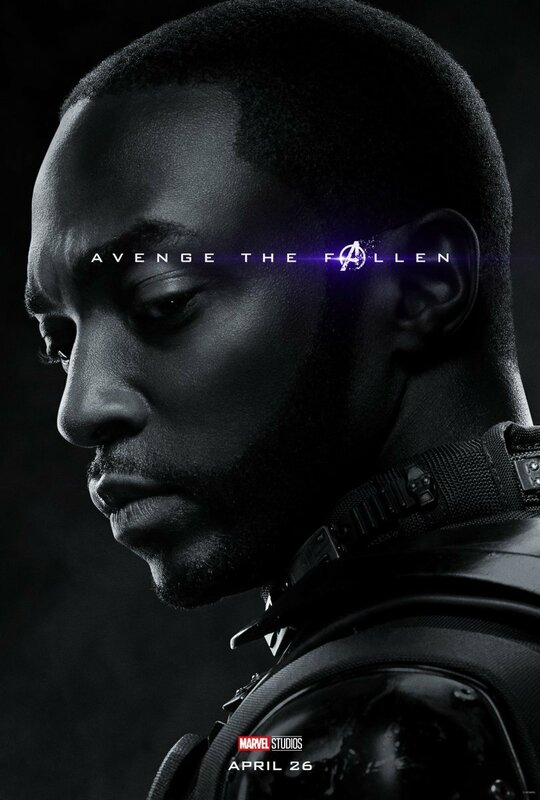 Lastly, Thor’s friend Heimdall was among the first to die in last year’s release, and has yet to show up in the promotion for Endgame. 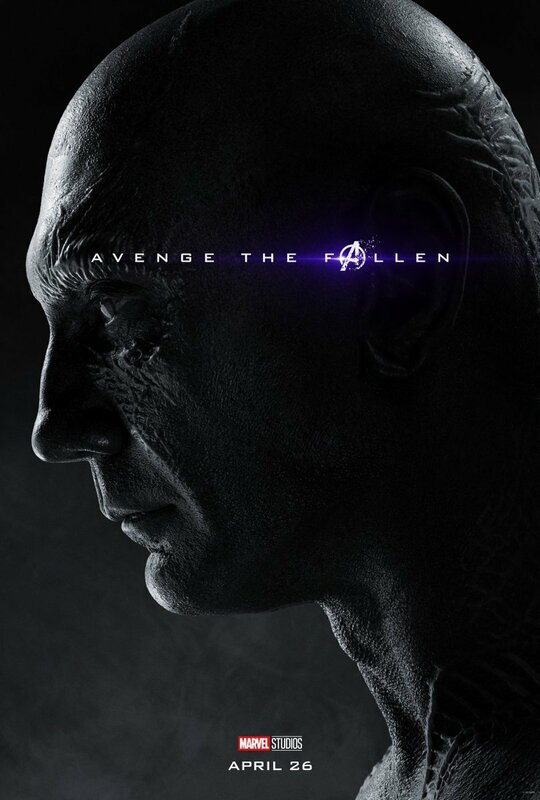 So, what does it mean that these four characters were excluded? 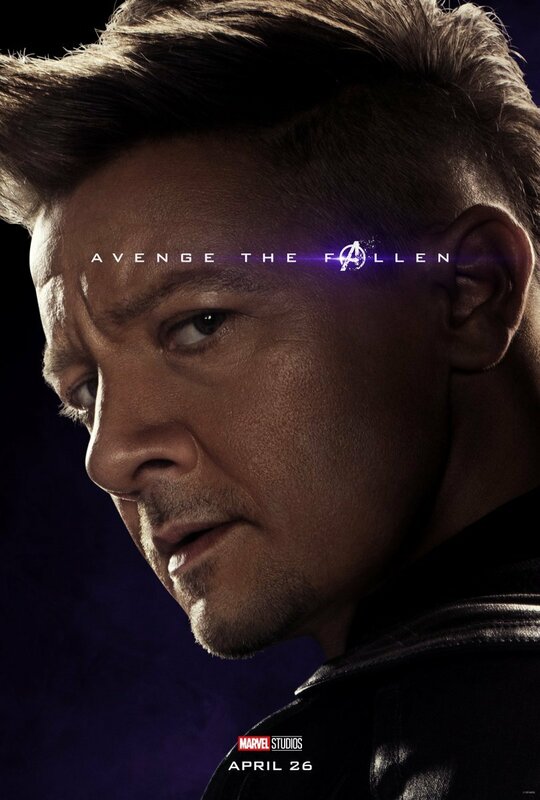 Well, perhaps the simplest explanation is that they weren’t considered important enough to make the cut. 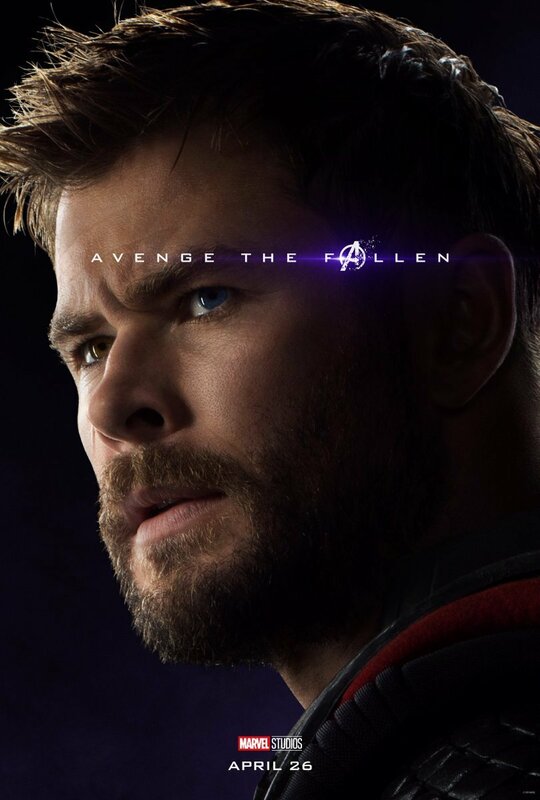 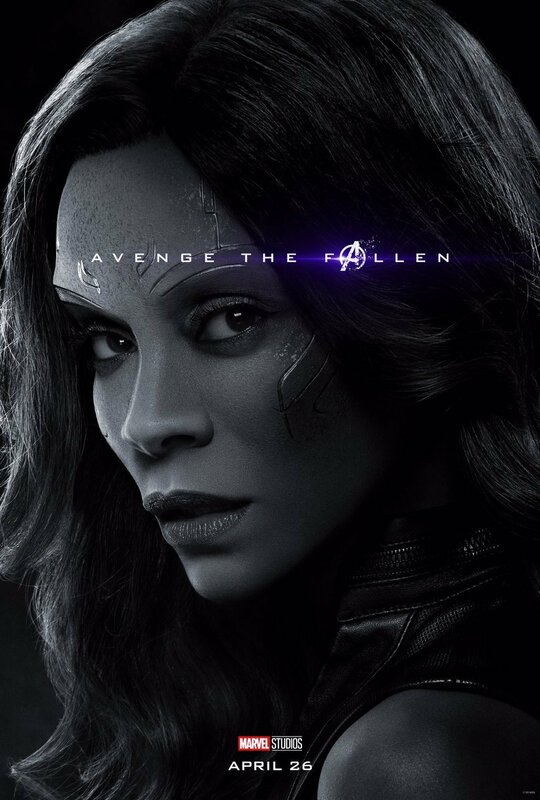 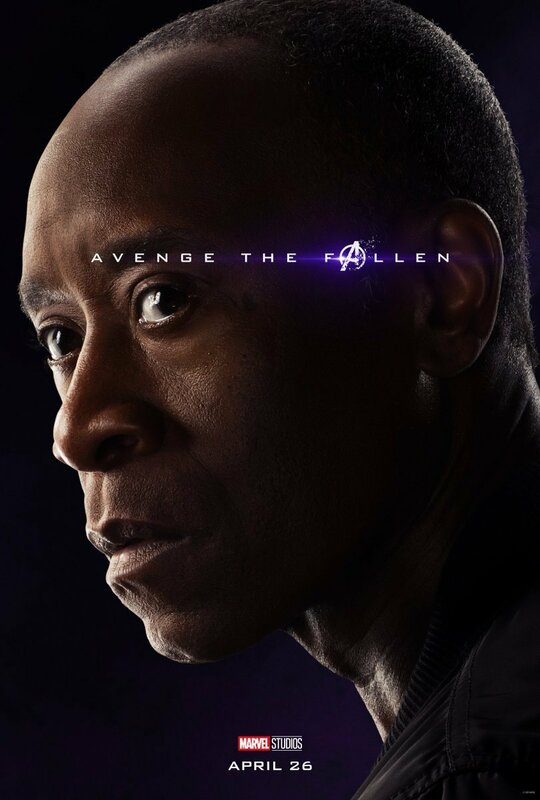 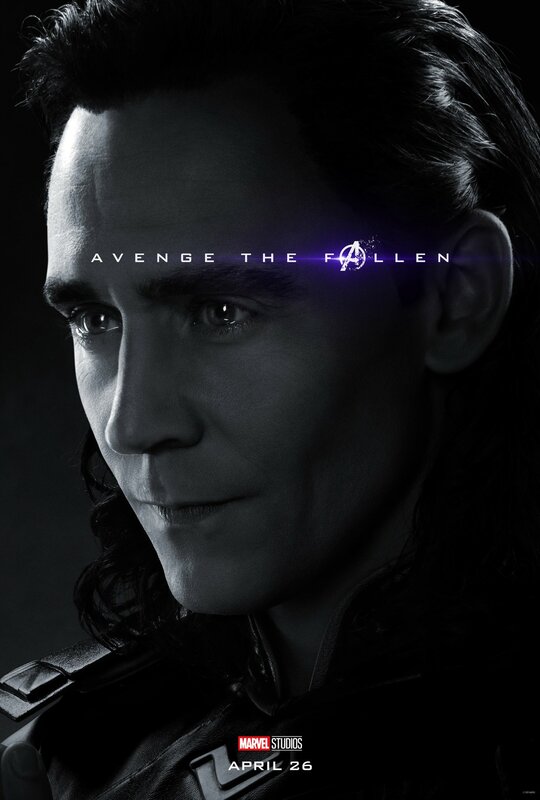 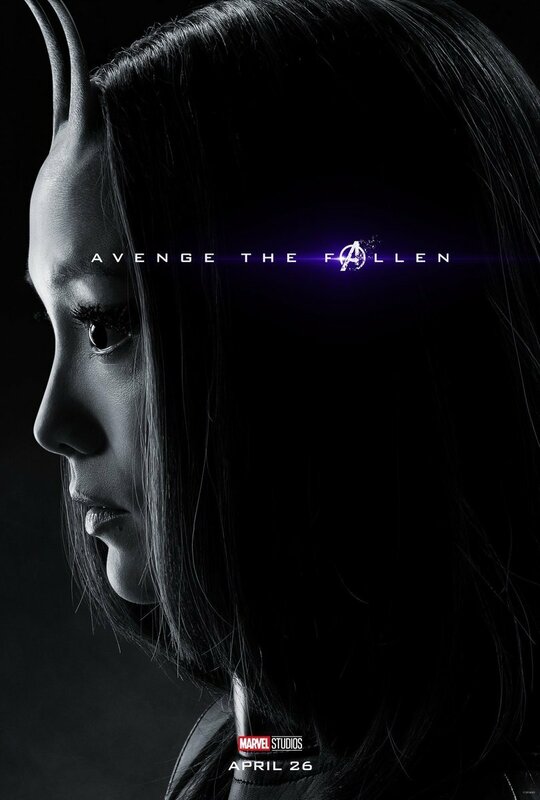 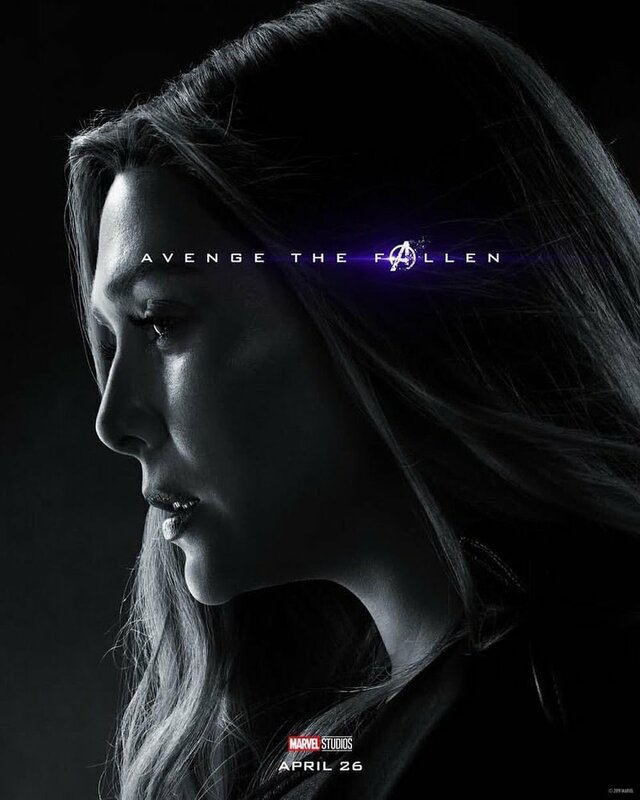 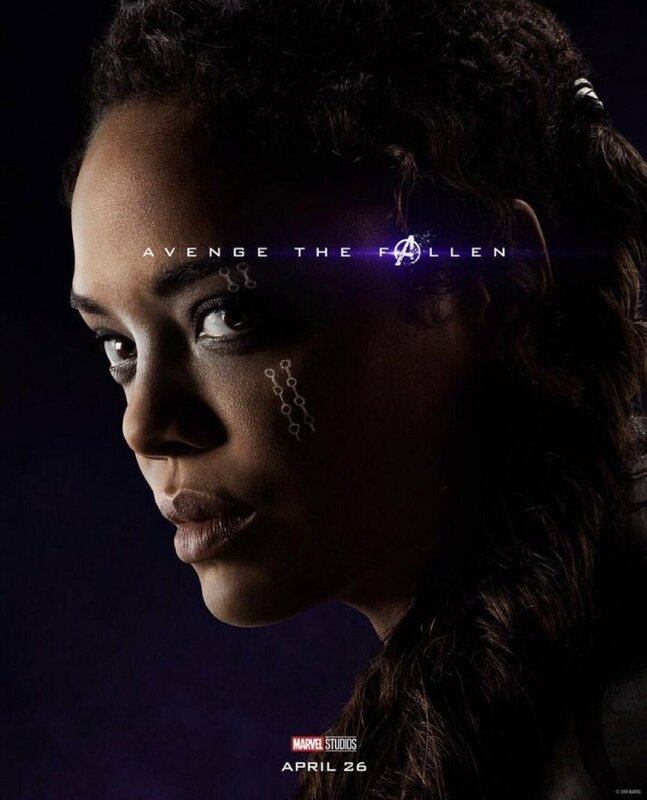 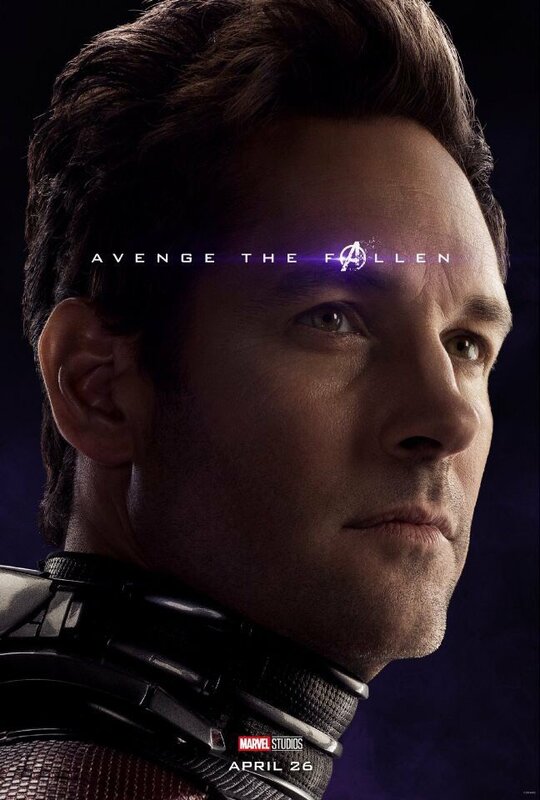 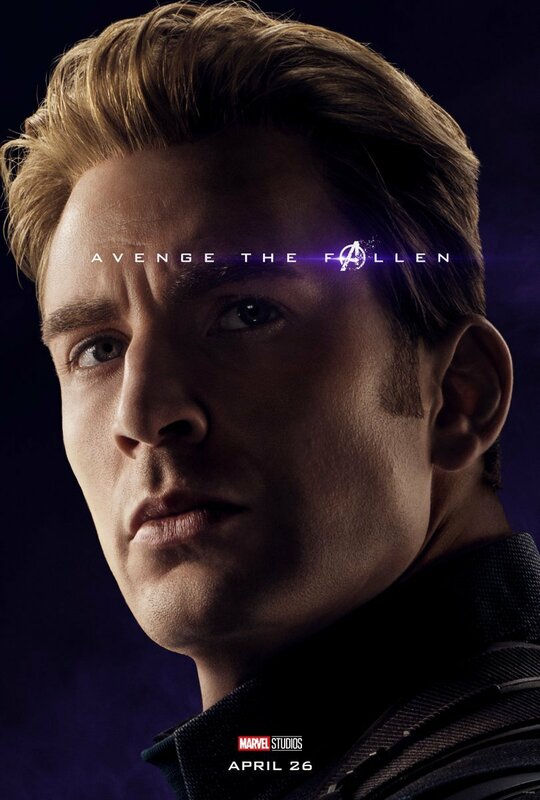 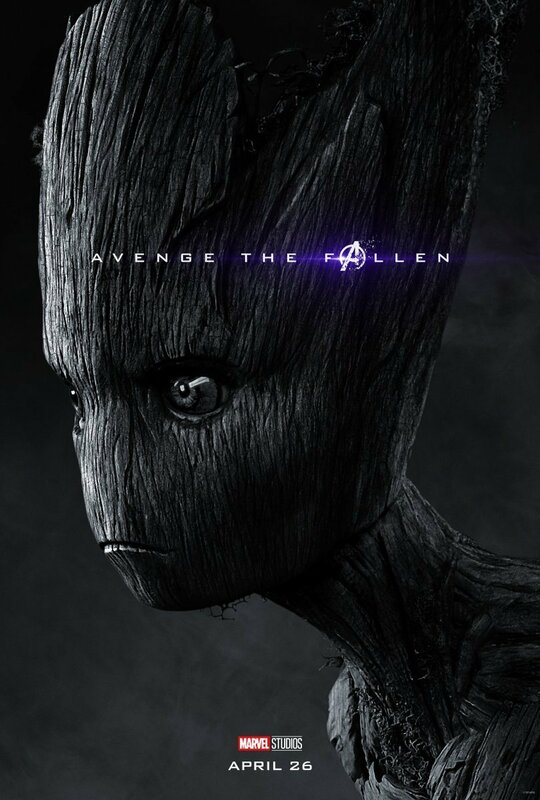 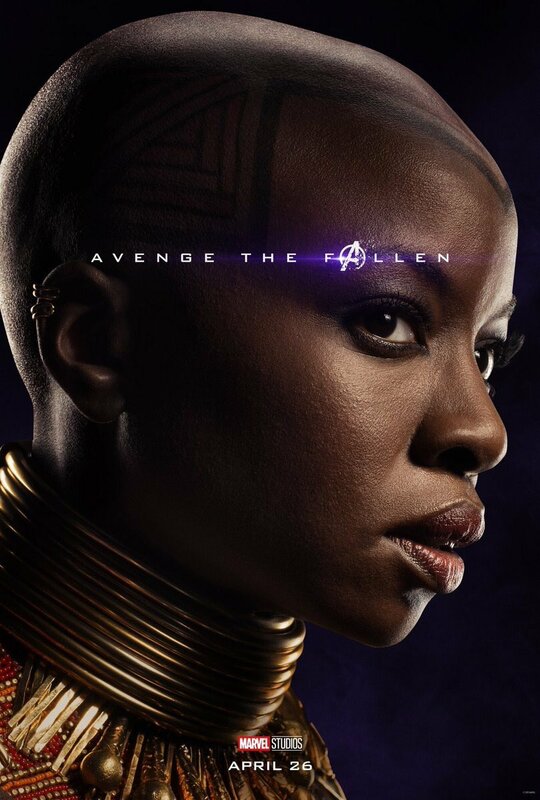 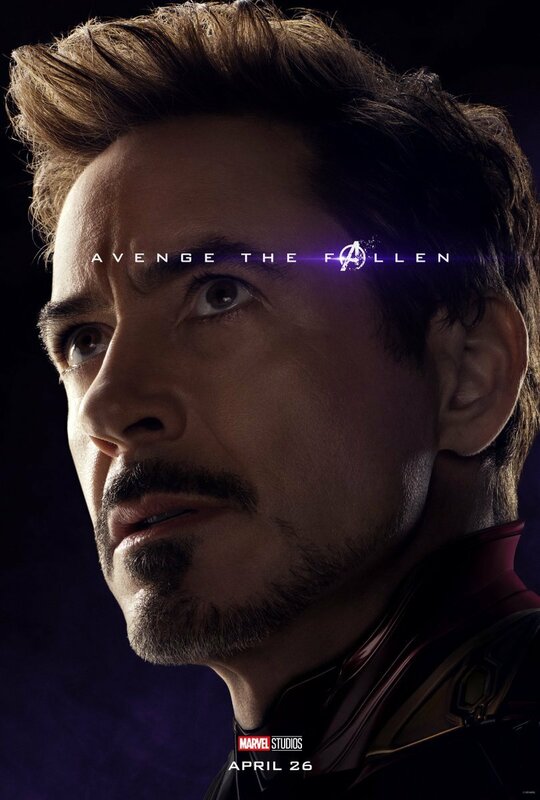 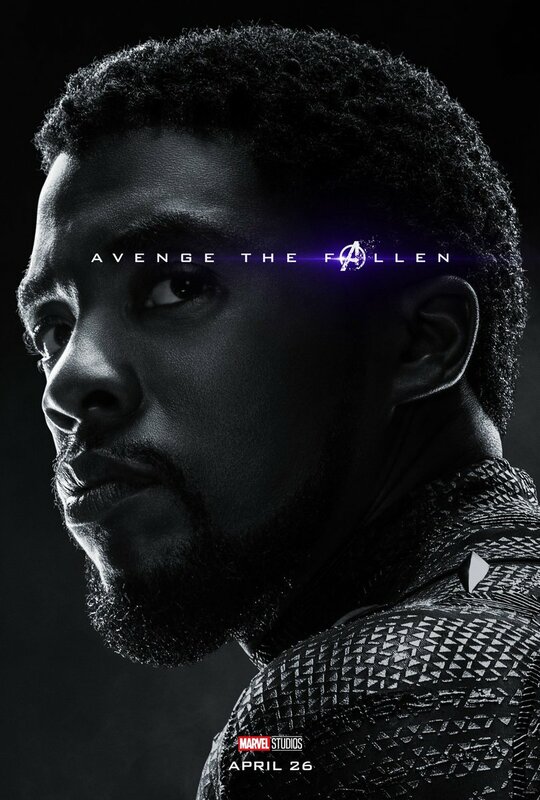 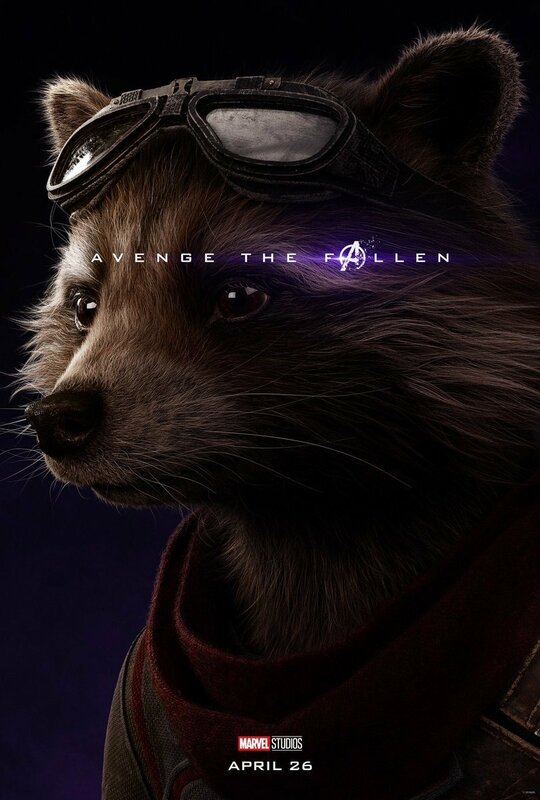 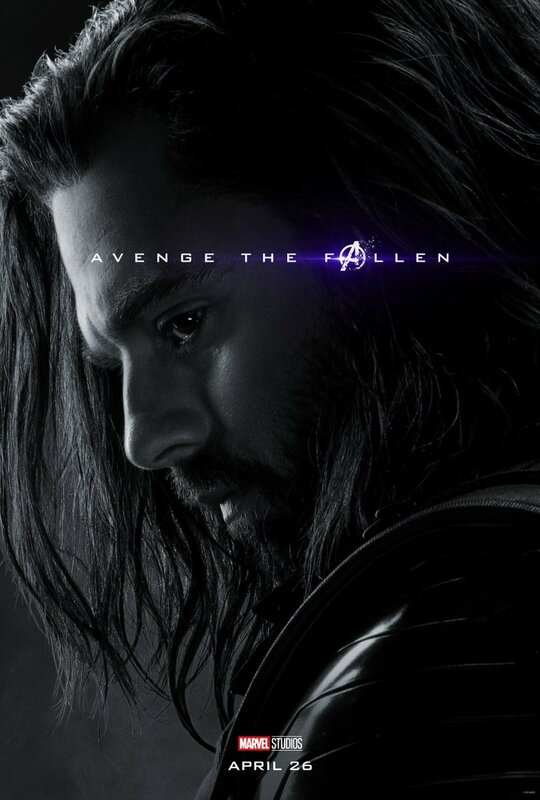 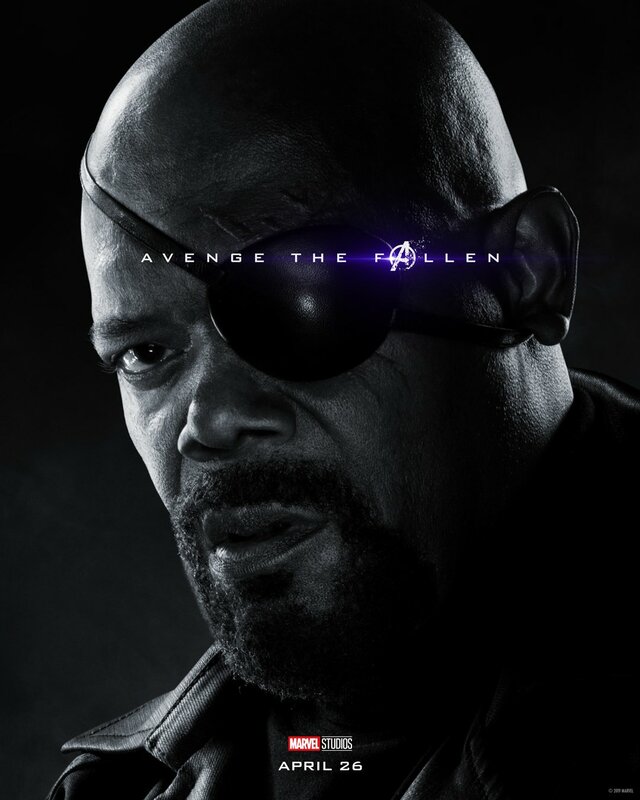 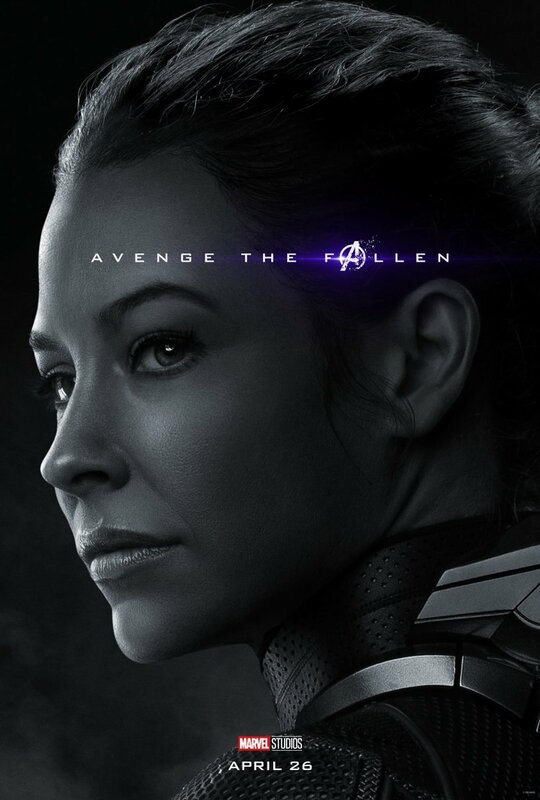 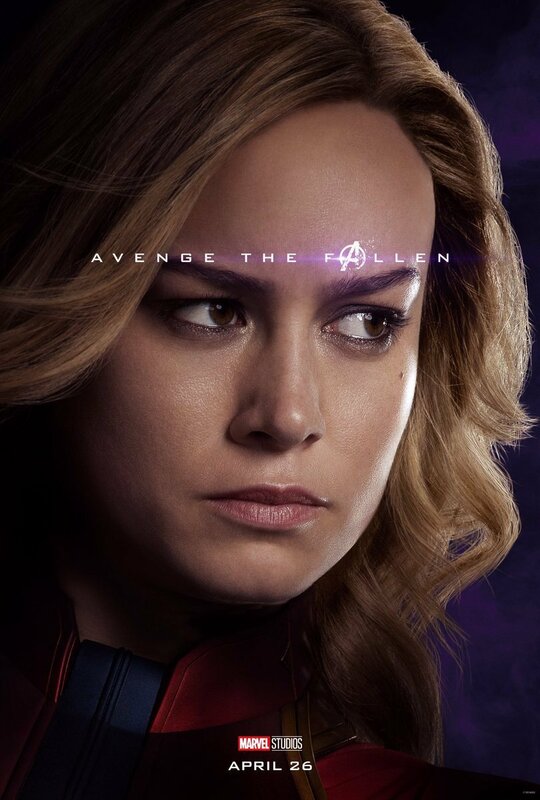 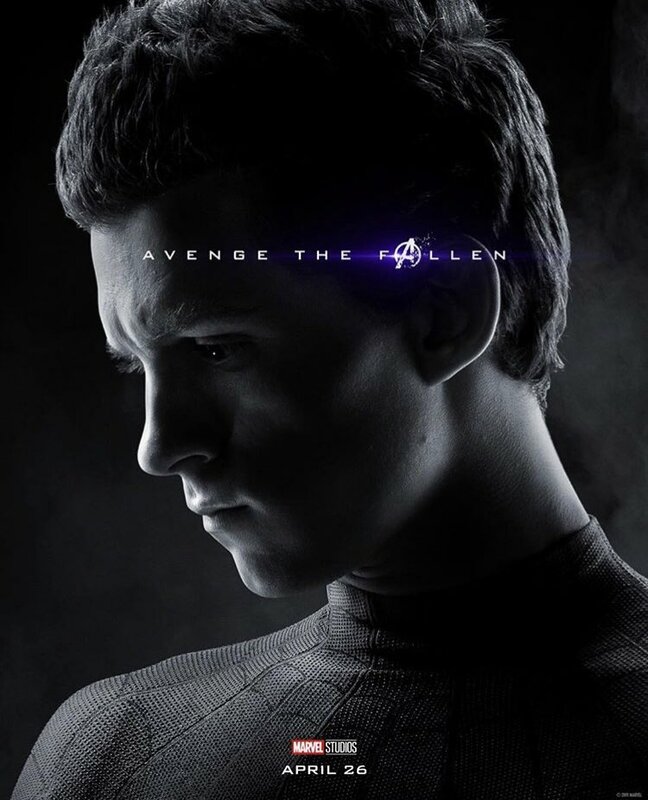 After all, the posters offered an equal number of living and dead characters, suggesting that adding more fallen heroes would require adding more living ones to keep the balance. 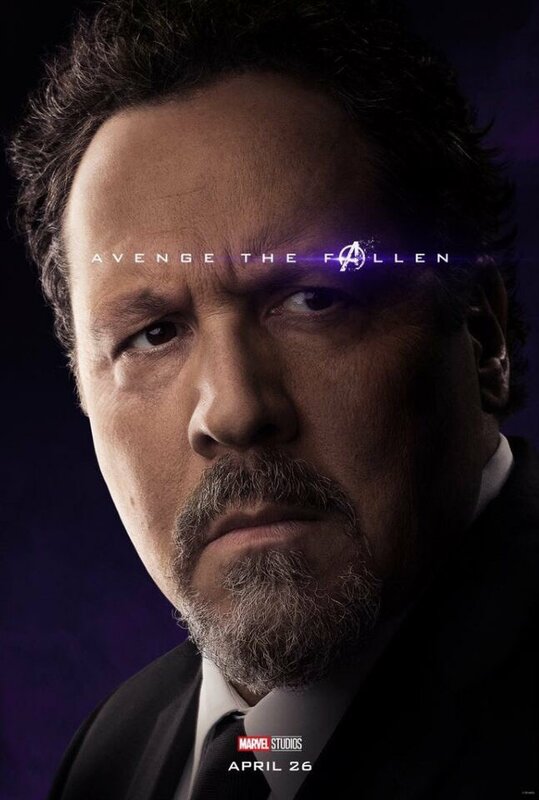 And seeing how Marvel already had to resort to a Happy Hogan poster to represent the survivors, perhaps there’s a reason why they kept the number of images down to 32. 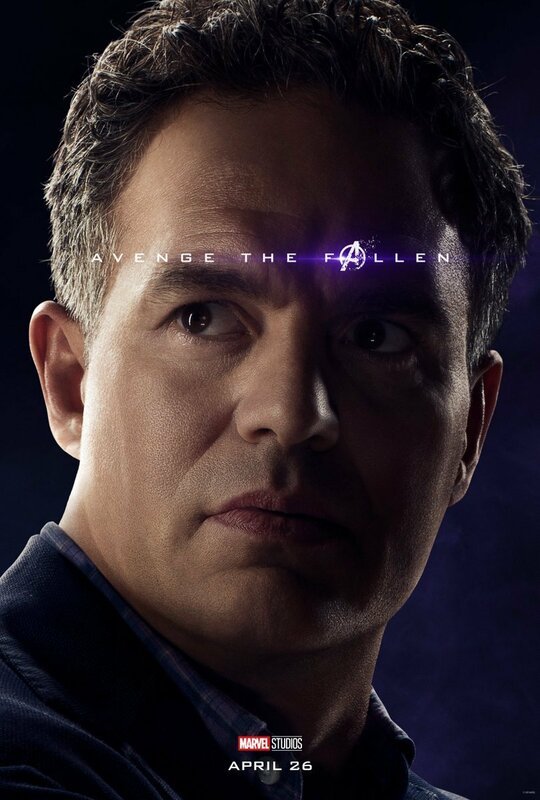 For a more exciting theory, however, maybe Marvel was only including dead characters who are set to feature in Avengers: Endgame. 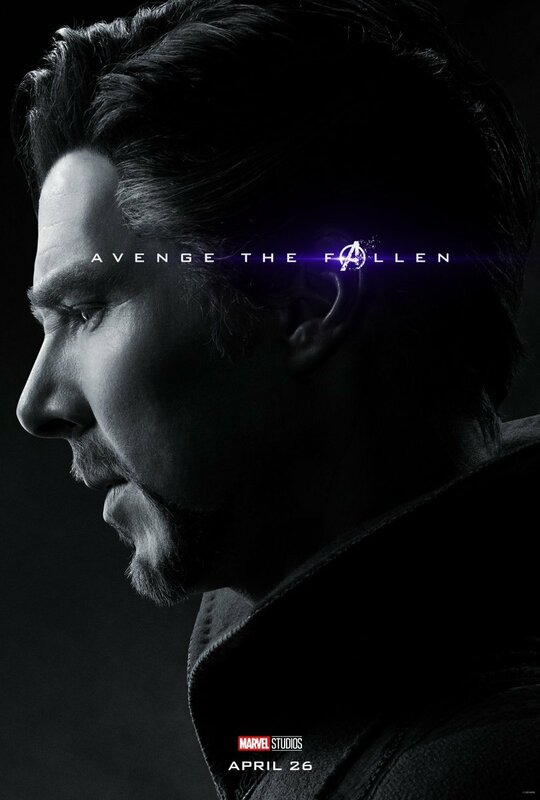 Indeed, the evidence is mounting that Loki, Doctor Strange and a whole load of other deceased heroes will be showing up in next month’s release, but we’ll know for sure who’s in attendance when the film hits theaters on April 26th.